So you thought that Apple products were too costly in India and unaffordable? Well think again! 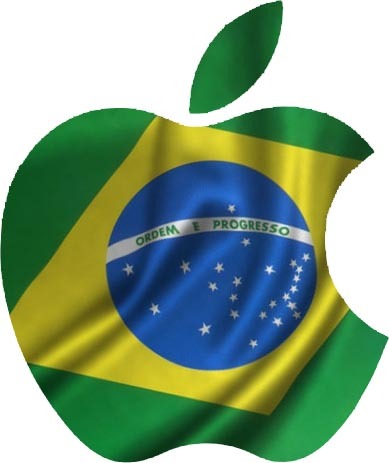 Forbes has just published a report according to which the most expensive Apple products are sold in Brazil. Yeah Brazil! Thanks to the high taxations imposed by the government in the country, the average price for an Apple device in Brazil stays at $1,348. All this taxation starts with a transaction tax called ICMS, which all the importers need to pay, after this there is a 9% social security tax, followed by industrial production taxes, and hey who can forget the import duties which are also imposed. This doesn’t end here, kindly go on and include the transportation and other costs that are incurred in making the products reach the shops. After Brazil we have the Czech Republic where consumers pay an average of $1,246 and then followed by people of Thailand who pay an average of $1,138. And then there is Hong Kong which has the same products at the cheapest price in the world and average price of $785. Recently there was news that Foxconn is planning in to open up as many as 5 manufacturing and assembling unit in Brazil thus bringing down the cost of products and cutting down on import taxes. So now I think we can feel a little happy that we don’t pay the maximum in the world.